Have you ever taken your grill out of storage, only to find the grill grates were rusty or covered in a sticky film that is virtually impossible to remove? Cast iron grill grates are essential to perfectly smoked and grilled food, but can easily rust or become sticky, even with regular washing and scrubbing between uses. 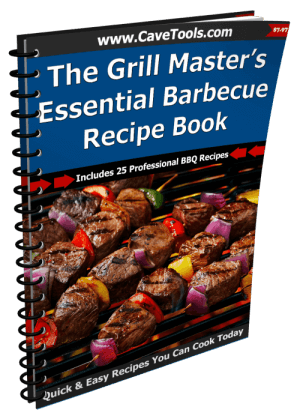 This problem is easy to solve by adding a few basic steps to your regular grill and smoker maintenance. Caring for cast iron begins the moment you bring your new cookware home. The first step is to season cast iron cookware before the first use to create a rust-resistant, non-stick surface. Rinse the grates to remove dust, and dry them with a clean towel. 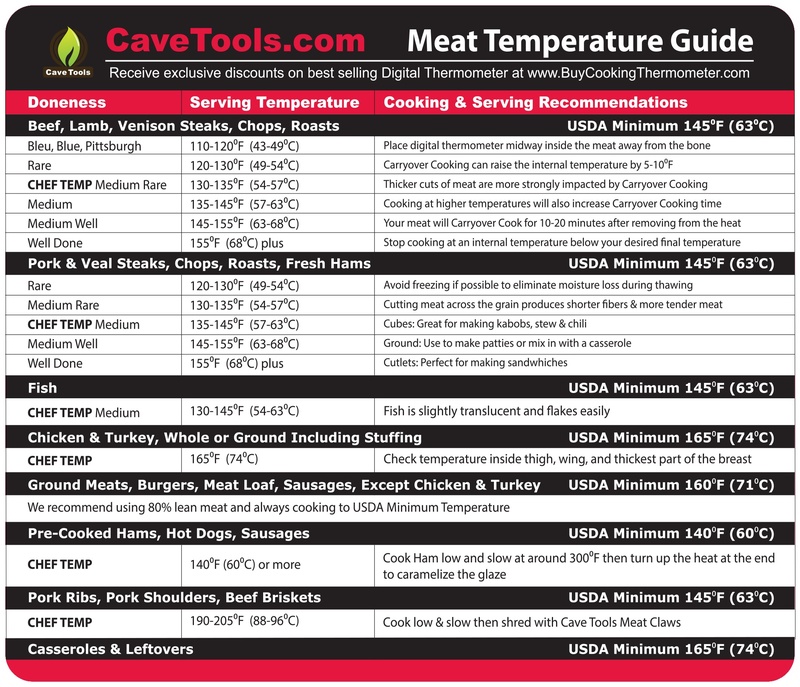 Heat the grates for 15 minutes at 200 degree Fahrenheit. 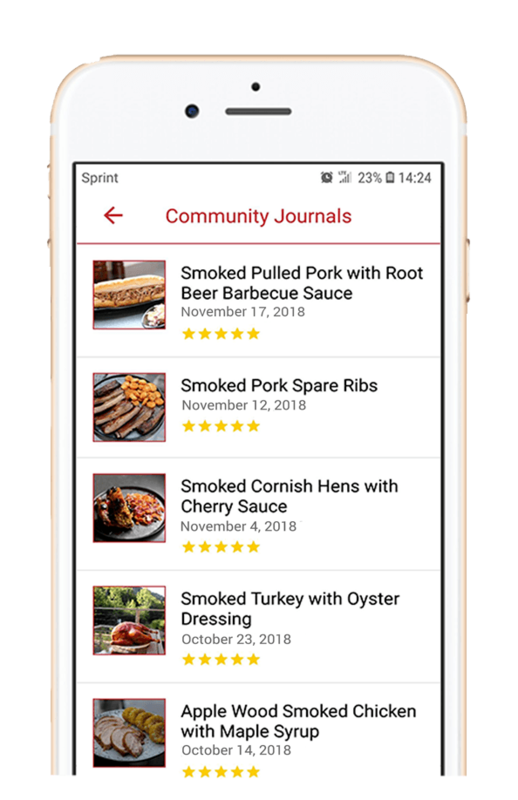 Using paper towels and tongs, rub a thin coat of flaxseed oil, vegetable oil or shortening on the grill grates, using care to all sides of the grate. Nonstick spray is an option, but some nonstick sprays cause stickiness on cast iron surfaces. Look for a spray that doesn't contain lecithin to prevent sticky buildup, and avoid olive oil for the same reason. Put the grates back in the oven on the highest baking temperature available. Turn the oven off after one hour, allow the grates to cool for two hours, and repeat the process five additional times to seal the cast iron. After seasoning your cast iron grill grates for the first time, you just need to maintain a basic care routine. You can also strip your grates and cookware to remove buildup, or to reseason them after summer is over. You also need to clean and season your cast iron grates between uses, but the seasoning process is much faster after the initial process of seasoning is complete. To keep your grates clean, scrub them gently with a Magic Stone or a nylon grill brush, and wipe the grates with paper towels, or a kitchen towel, after they cool to remove loose particles. To make regular cleaning easy, clean the grates while the grill is still warm. 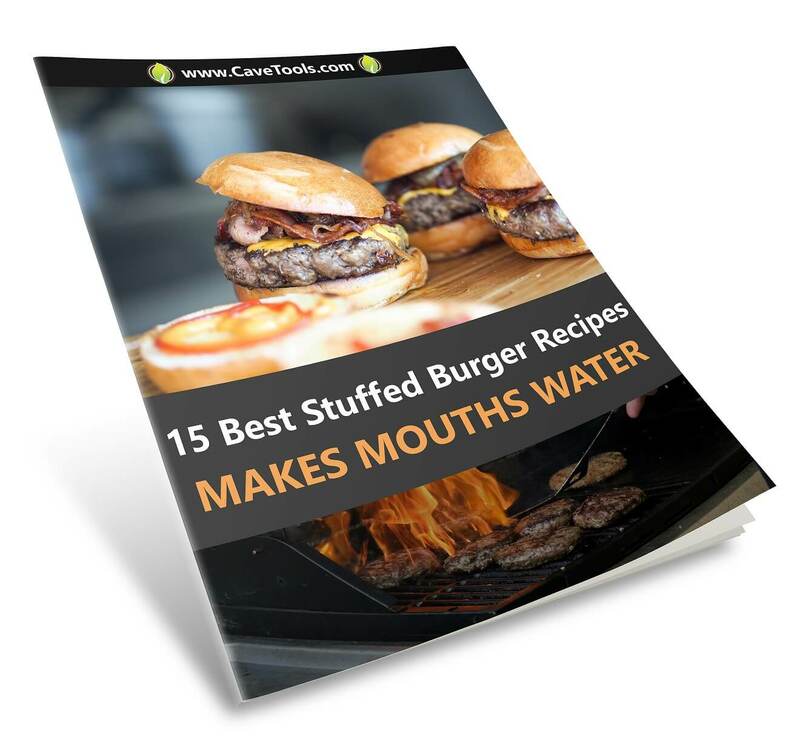 Allow the grill to stay on for 90 minutes to burn away sticky buildup, or close the grill lid and allow it to remain on for several minutes to burn away food particles. If you use stainless steel grill brushes, wipe the grates off carefully before the next use to remove any bristles that may have fallen off the brush. Dilute apple cider vinegar with four parts water. Dip a steel grill brush into the mixture, and scrub the grates with the brush. Use more of the cleaning solution if necessary. Wipe the grates dry with a clean cloth. Turn the grill on high heat, and wait until a visible char develops. Use your grill brush to scrub the char off the grates. Wipe the grates with a clean towel. Coat the grates in vegetable oil or another suitable oil, and wipe away any excess oil with paper towels. Set the grill to medium, and leave it on for 90 minutes to season the cast iron. Another option is to remove the char and complete the seasoning process recommended for new cast iron cookware. Take the time to examine your cast iron grill grates for signs of damage after you remove rust. Replace your grates if you see signs of damage, such as cracking or pitting. Traditionally, cast iron cookware is washed and placed in the oven, or on the stovetop over low heat, and wiped down with oil on a paper towel after each use. You can also use this method to maintain clean, rust-free grill grates. 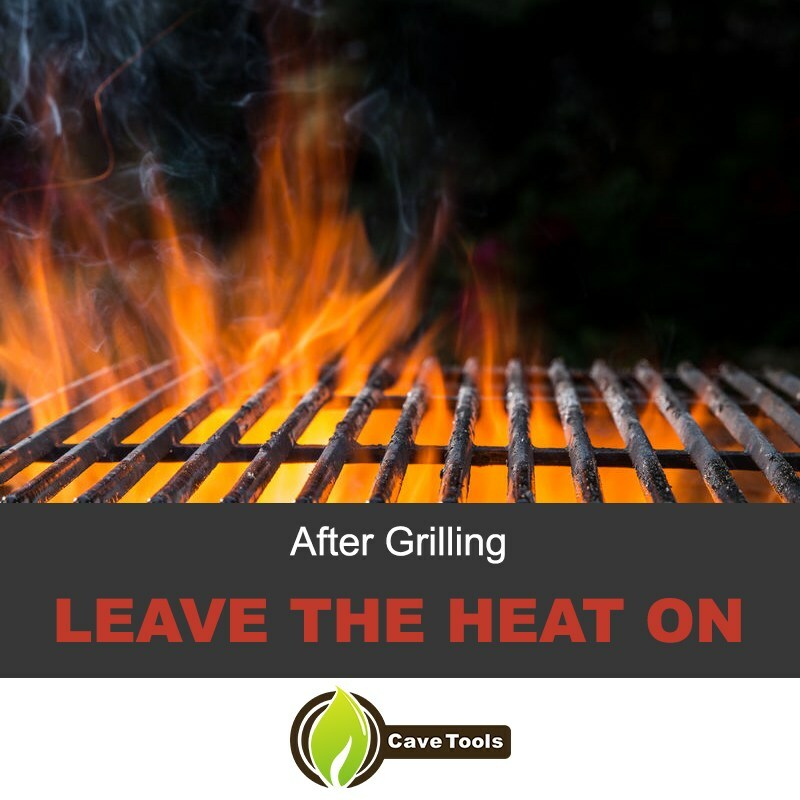 ​To use this easy method, leave the heat on after grilling to burn away food particles, and wipe the grill grates down with a paper towel soaked in a small amount of vegetable oil. You should see the cast iron shine slightly after coating it with oil. Leave the grill on for another few minutes to give the oil time to penetrate the cast iron. 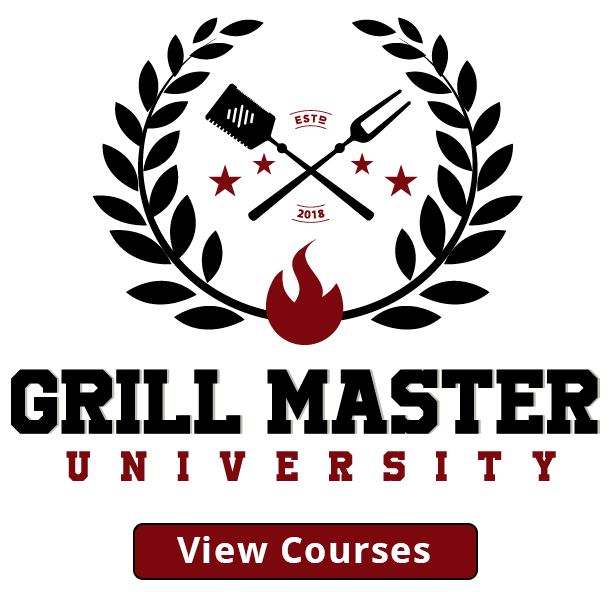 Repeat this method each time you use the grill to create nonstick, rust-resistance grill grates that are ready for use at a moment's notice. Clean the grates with mild detergent and warm water, or by heating them. Scrub problem areas with a Magic Stone or a grill brush. Apply the oil of your choice. Heat the grates to cook the oil into the cast iron. If you do see buildup, you can strip your cast iron grill grates using the method recommended for seasoning new cast iron cookware. How to season cast iron grill grates in oven? Make sure not to use soap. Instead, take a paper towel and apply vegetable oil to your iron grill grates. Put the grates into your oven (which should be off to begin with) and then bring the temperature up to 350 to 400 degrees Fahrenheit slowly for 40 minutes. After that, just let it cool and you will be good to go. How to season stainless steel grill grates? Make sure your grill is off and your steel grill grates are cold. Then, coat all surfaces of the steel grill grates with Canola or Peanut oil. Remember that the oil must cover the grates evenly. Start up your grill for 16 minutes or wait until the oil burns off or starts smoking. You should now have dark brown or bronze colored grill grates. The darker they are, the hotter and more evenly they will cook. A quick tip: use a light coat of oil after each use to help prevent rusting. How do I season a cast iron skillet? Wash and scrub your iron skillet with hot soapy water and dry it thoroughly. Then, put vegetable oil over the skillet. Place it in your oven rack at 375 degrees Fahrenheit. You may want to place foil on a lower rack in order to catch dripping. Bake for 1 hour, let it cool in the oven, and you're all set! 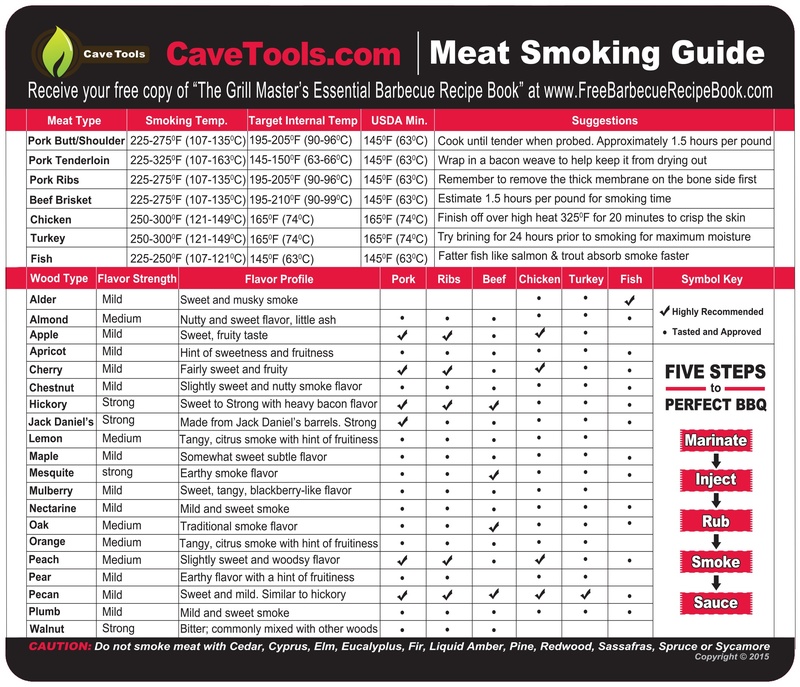 How do I season a new smoker? Spray the inside with some Pam and heat it to 300-350 degrees Fahrenheit. Let it smoke for 2-4 hours and you should be fine. Do you have a solution to prevent and remedy rust and buildup on cast iron cookware? 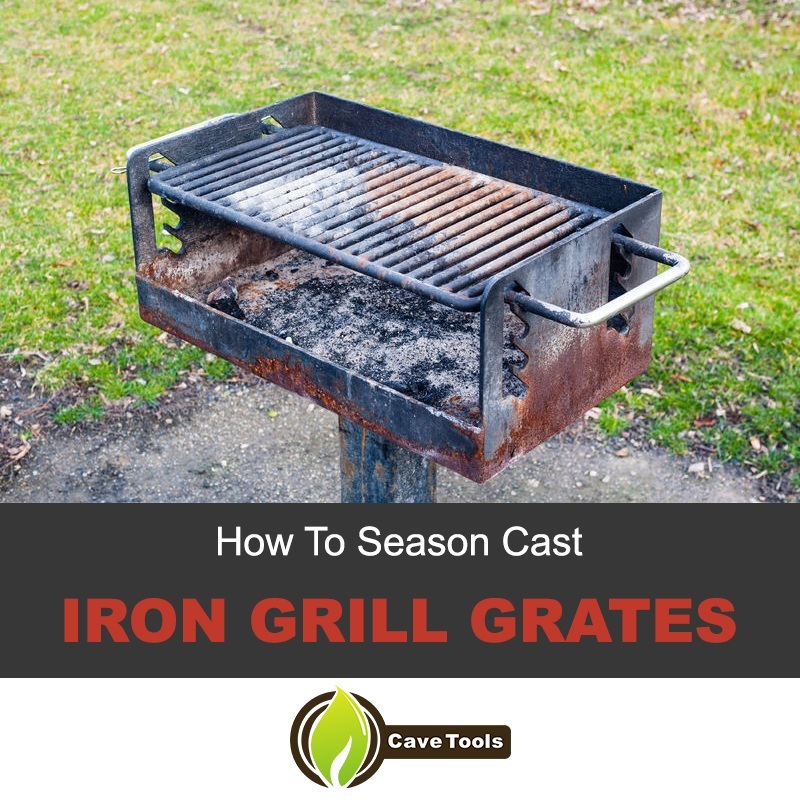 Leave a comment with your solution to keeping your cast iron grill grates sparkling clean.